We’re pleased to announce that Our Customers seem to Love the Rope Ratchets and are selling like Hot Hangers. They sure aren’t hanging around here long. 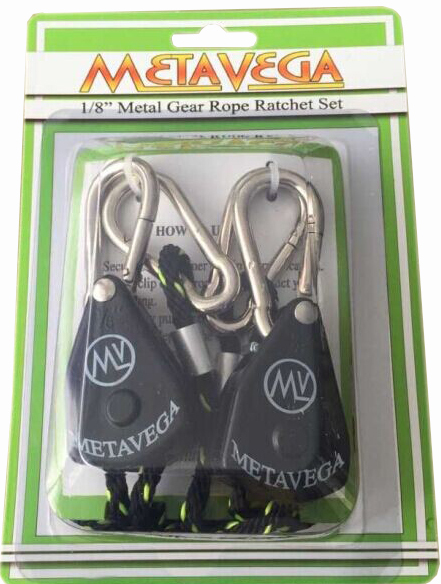 So come on Down to Short Baked Hydroponics in Monroe MI and pick you up a pair of Metavega Rope Ratchets. Thanks and Good Growing. Best built rachet straps ive seen, Cant wait to see what these guys do next! 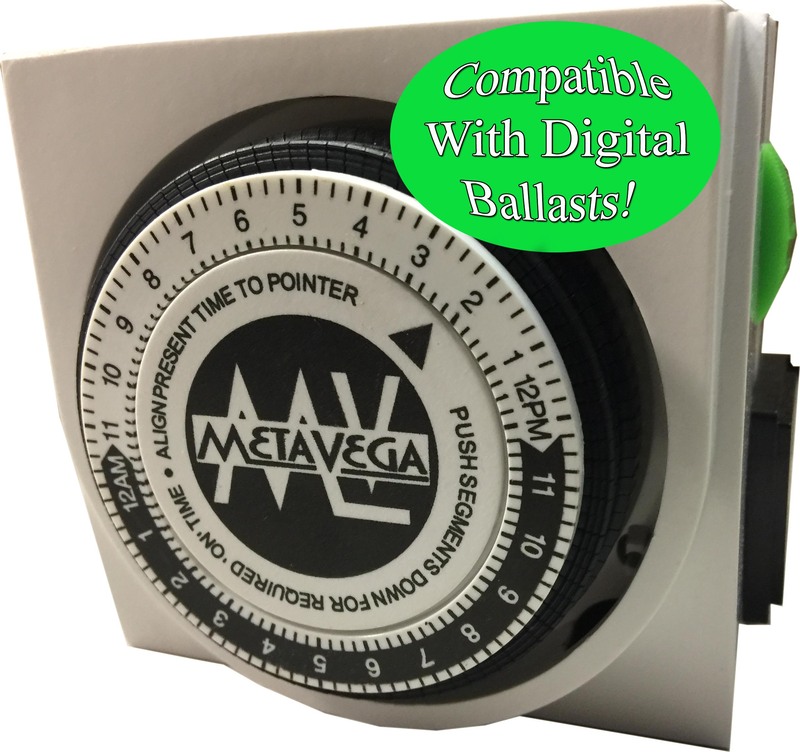 MetaVega ratchet light hangers are a higher quality with a cheaper price than the competition… We are happy to have them on the shelf at Upstate Hydroponics !!! Top-selling product in my store. Very good construction. Definitely recommended! These ratchets are amazing! We stopped carrying Hydrofarm ratchets and only carry these. I love these ratchets. Ever since these ratchets came into my store ,The Grow Wizard, Cleveland, OH , we have not carried anything but these ratchets. My customers love them just like I do. 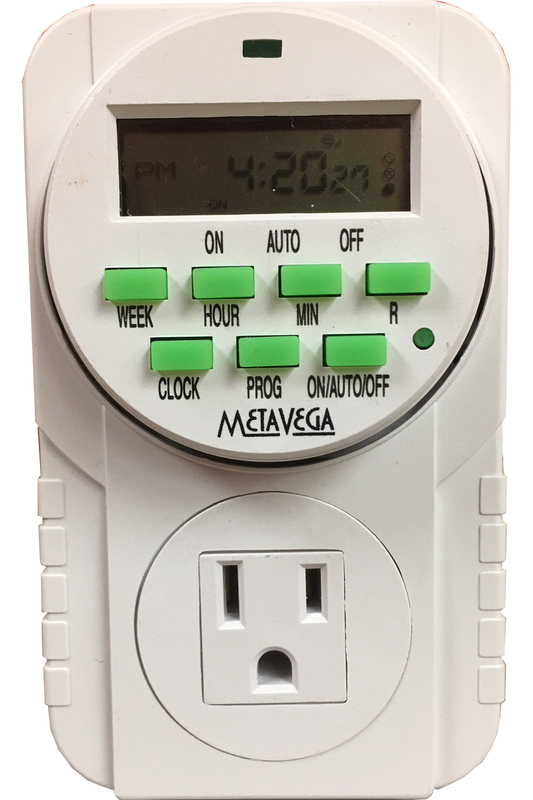 Thank you Metavega for coming into our lives and filling us with your ratchets. Lighting would not be complete without you. 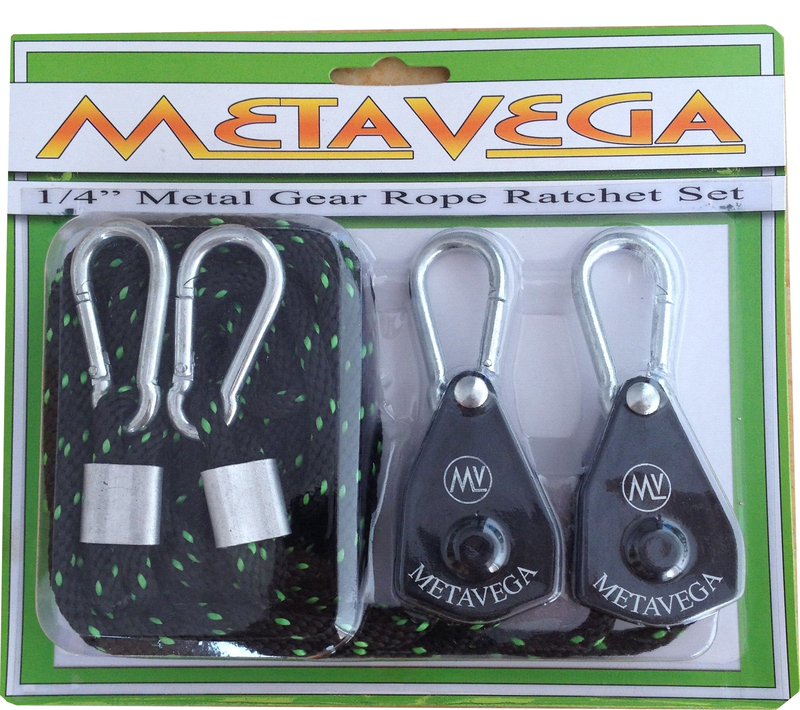 Metavega makes the best rope ratchets available! 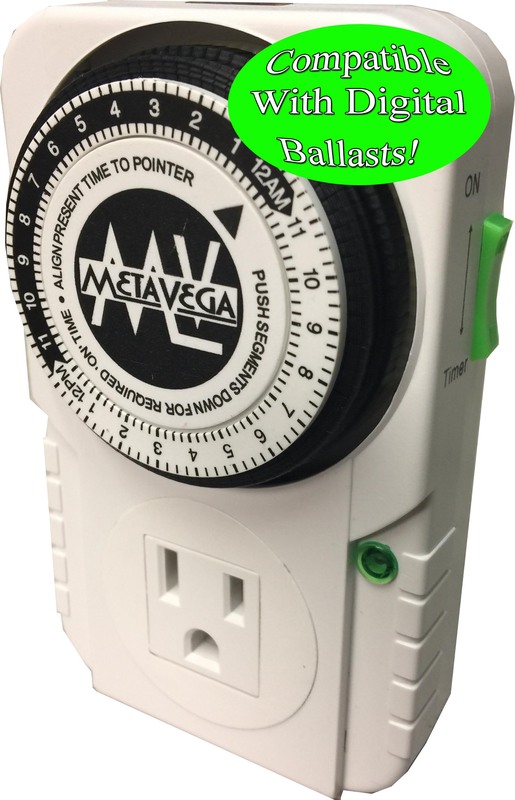 They are the only ones that are Grow Green MI approved! Good Stuff at a good value!! 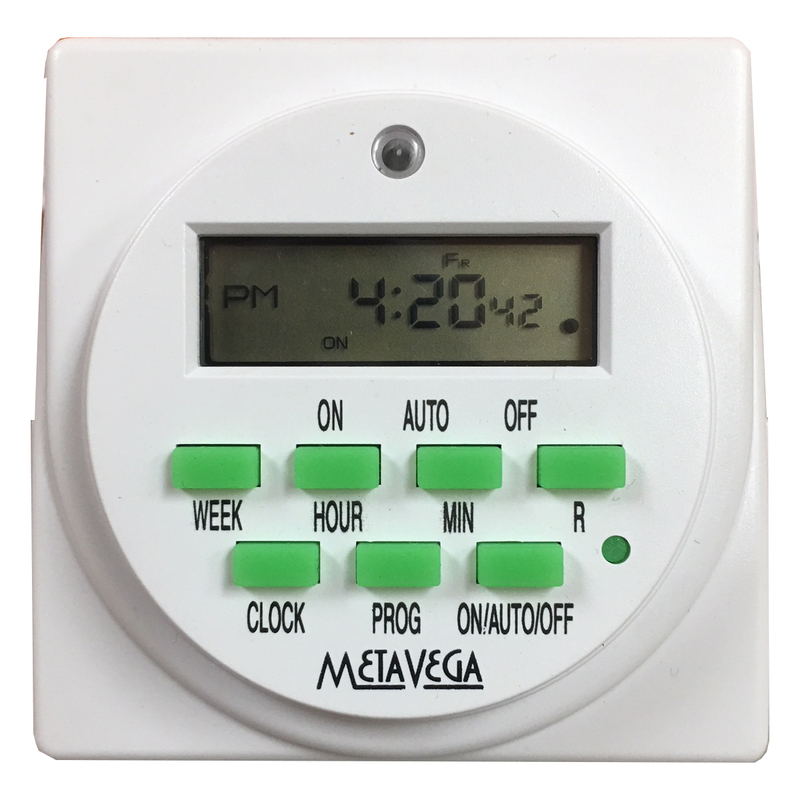 Excellent product with a great warranty made by awesome people! Please Register Your Retail Store For Pricing!